Check back here for updated information for Health and Safety and Local Union Officer training opportunities when they become available. The Mine Academy Safety Committee will be holding two Surface/Underground training opportunities in 2019. All applications must be submitted before Monday, August 5, 2019. Due to limited space, applications will be accepted on a first come first serve basis. Click here for the Mine Academy Safety Committee Training Application. 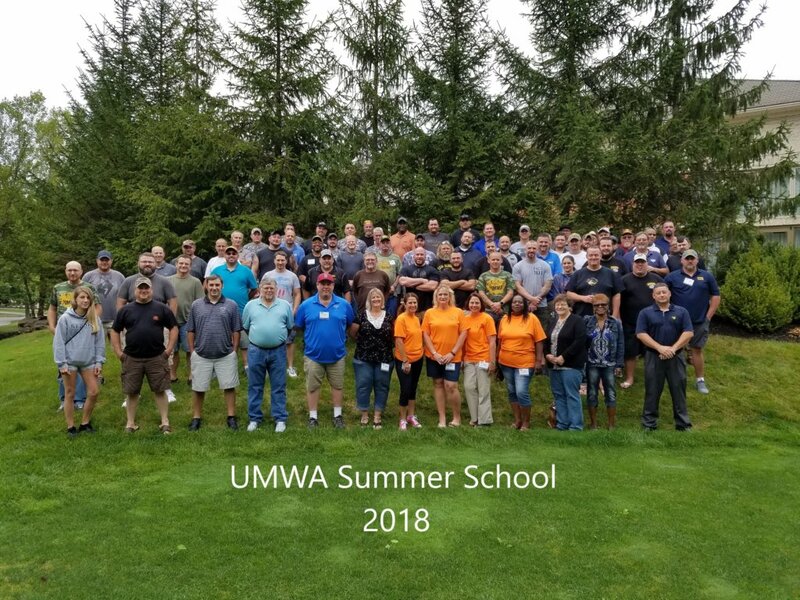 The 2019 Local Union contract training conference, sponsored by the UMWA’s International Contract Department, will be taught by the faculty of West Virginia University’s Institute of Labor Studies and Research. Please check back for more information on dates, location and how to sign up!